See inside your machines with our high-performance sensors Meggitt designs and manufactures complete condition and vibration monitoring solutions. 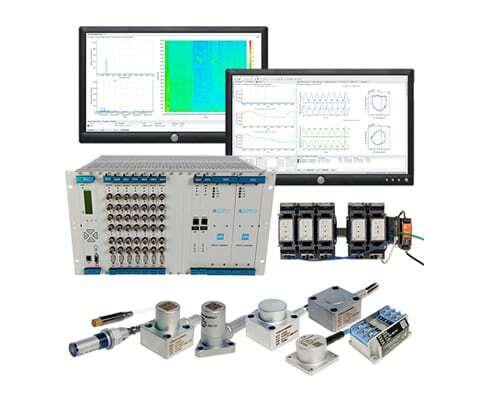 Including VM600 systems, piezoelectric equipment, pressure sensors, vibration meters and all means of machine health monitoring. Understand the condition of the pumps, motors, compressors, gearboxes and fans throughout your facility. From electrical and hydro power plants through to oil and gas refineries, the Vibro-Meter® range of condition monitoring systems and sensors enables multiple industries to realise the benefits of proactive maintenance, with solutions tailored to the needs of your industry. Local technical support from engineers with decades of experience. Available through our worldwide sales organisation, present in more than 50 countries, we make sure you receive the full value and utilization of our system capabilities. We keep the lights on! 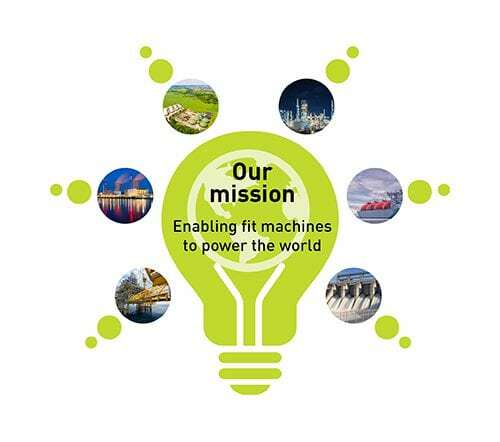 Meggitt helps energy and power companies to supply their products to millions of people. Our solutions enable safer and more efficient operation of critical machinery in power plants and oil & gas company assets. They allow protection and accurate condition monitoring, helping to avoid catastrophic failures and enabling cost-effective predictive maintenance. Our services support customers and end-users through their project life-cycles.